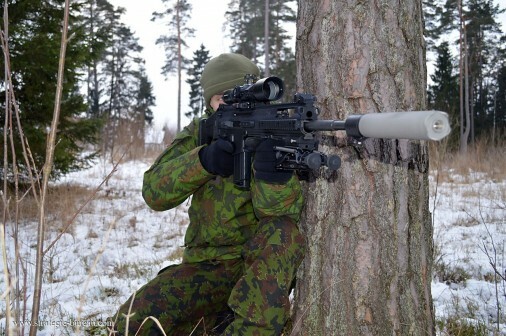 The Lithuanian Armed Forces have contracted on buying semiautomatic FN SCAR-H PR DMR, Designated Marksman Rifles, with Smidt&Bender riflescopes. 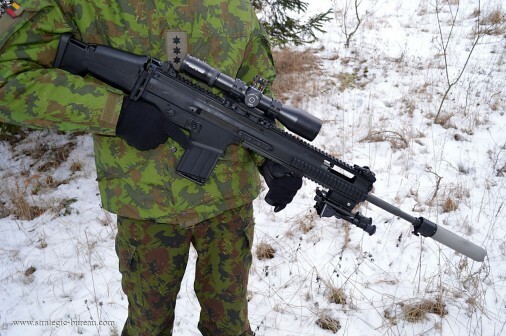 The SCAR-H PR are effective at maximum range of 600 m, fire standard NATO 7.62×51 mm munition and have 3 – 12x riflescope zoom. 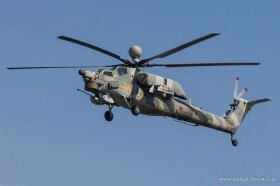 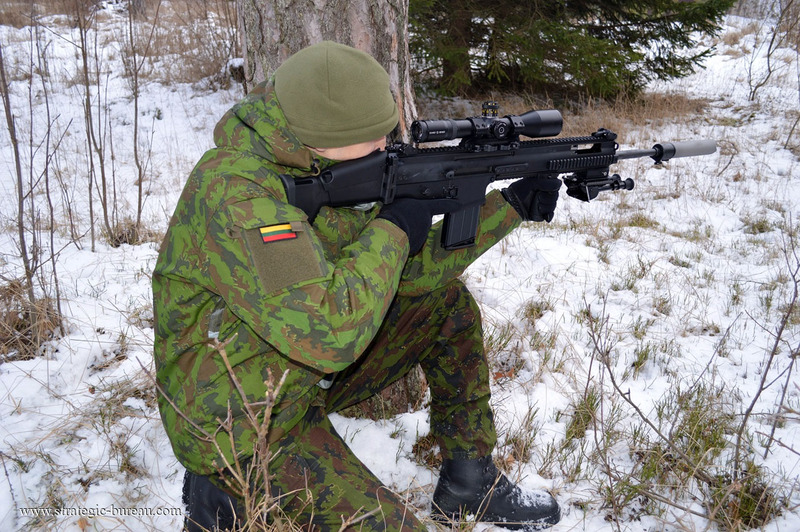 The new weapons will be introduced in the Lithuanian Armed Forces and used for equiping the Lithuanian Land Force. 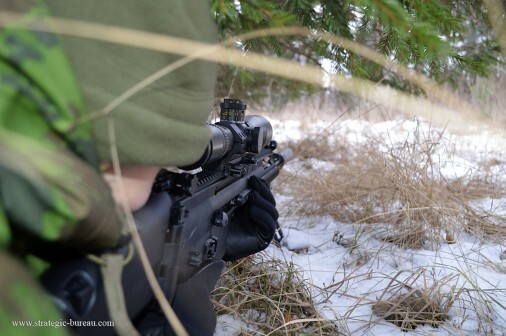 The sales contract of the total value EUR 2.78 m was endorsed in December 2013. 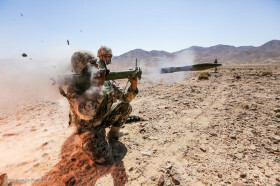 Weaponry that was offered during the contest was put to field and firing range tests apart from acceptability of price. The SCAR-H PR rifles have been bought from FN Herstal, a Belgian enterprise that won the procurement contest.